Rail travel kicked off in Europe, and it’s no surprise that even now, though cars and trucks continue to rule the roost in Canada and the United States, Europeans ride the rails more often than their cousins across the pond. From Stephenson’s Rocket, to the Flying Hamburger, through to Eurostar, European rail travel prides itself on a sleek and slick experience for commuters and tourists alike. Modern Germany has taken its heritage to heart. The land of schnitzel, beer, and lederhosen has become a beacon of technological and social innovation since the dawn of the 21st century. Teutonic efficiency and innovation seemingly knows no bounds. 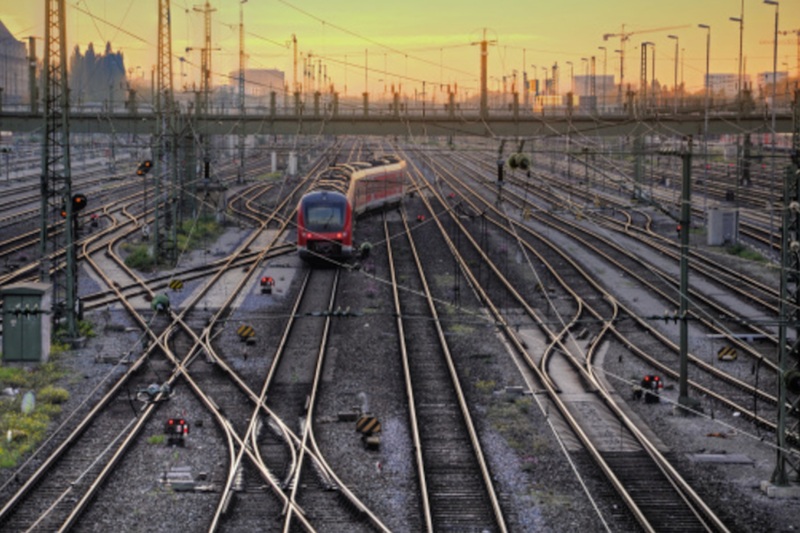 Not only are Germans working to disentangle their rail fleet from fossil fuels – including deploying new hydrogen-powered engines – but also as the fleet expands, companies are beginning to experiment with new procurement methods. Meet Locomore. After several years of gathering money and investors, this fledgling company took to the rails in December 2016, running a maiden voyage between company HQ in Stuttgart and the German capital of Berlin. In many ways, Locomore’s trains are an extension of Germany’s continued dedication to clean energy and the environment. The electrically powered locomotive glides along the track thanks to overhead wires, powered by renewable resources. Every time the train brakes, regenerated power created from the friction of wheel against rail will feed back into the train network and increase the railway’s overall energy efficiency. But Locomore’s trains differ from the rest of the pack in one crucial aspect. 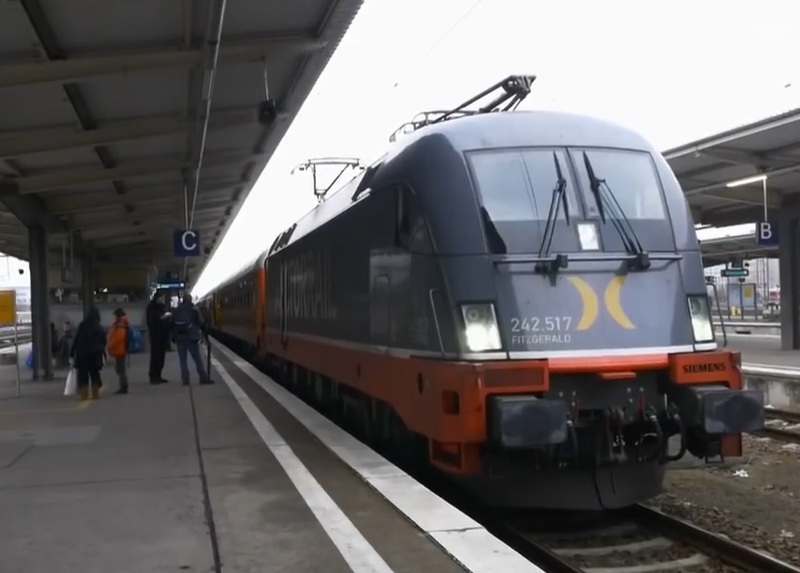 Unlike the other train companies that trawl the lines of Germany, Locomore takes advantage of growing economic shifts to, essentially, crowdfund trains. The company began on Startnext, a popular German site that acts as a regional equivalent of Kickstarter and GoFundMe. Economists have long since speculated on a theoretical “sharing economy:” a society where online transactions, both monetary and non-monetary, play key roles economic and social activities. Between the rise of phone apps, ride-sharing services like Uber, and the exponentially increasing presence of the internet in our lives, the sharing economy seems as though it’s about to come to pass; in the future, more companies like Locomore will likely seek to revolutionize public transit. In many ways, Locomore is almost like the train equivalent of Uber: you book a ticket online through the app, then head to the station and use your phone as a ticket if the conductor carries out an inspection. Unlike Uber – and unlike other rail services – Locomore allows a great degree of customization for the train experience. With the app, you can book yourself into an appropriate train compartment based around a shared interest, such as comic book fans or avid knitters. Even pets and bikes are negotiable with an extra fee. It’s taken a while, but the rise of the sharing economy seems to herald a new age for integrated apps, markets, and consumers. Let’s just hope that it doesn’t go off the rails.